Welcome to the Goshen College Community School of the Arts! We hope you find a way to connect to our musical community, whether you are young or old, beginner or advanced! Music has the power to inspire and heal, and to set off fireworks in our brains: start your musical journey today at the Community School of the Arts! The CSA offers a variety of lessons and ensembles for all ages and ability levels. Please browse our site, and if you have any questions, please contact us at 574-535-7849 or csa@goshen.edu. Families should use discretion and inform the appropriate teacher/director if deciding not to travel. Spring 2019 CSA registration window now open! Experience the richness of music through study and performance, building skills and sharing the joy of music through performance in Goshen College’s magnificent Rieth Recital Hall! Open to students of all ages, from youth to retirees! 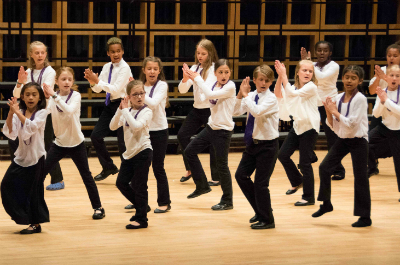 Our choral and orchestral ensembles are targeted for students of all ages, from elementary through high school! For children up to age 8 and their families, Music Together® classes are based on the recognition that all children are musical. Get started making music today at one of our many locations in Goshen and Elkhart! Learn more about the Music Together program! The Registration Deadline for Fall 2018 lessons and activities is Friday, August 17, 2018. Please register before this date in order to avoid late fees. Most private lessons and ensembles will begin the week of August 20, 2018. Please be in contact with your applied teacher to confirm lesson dates and times. 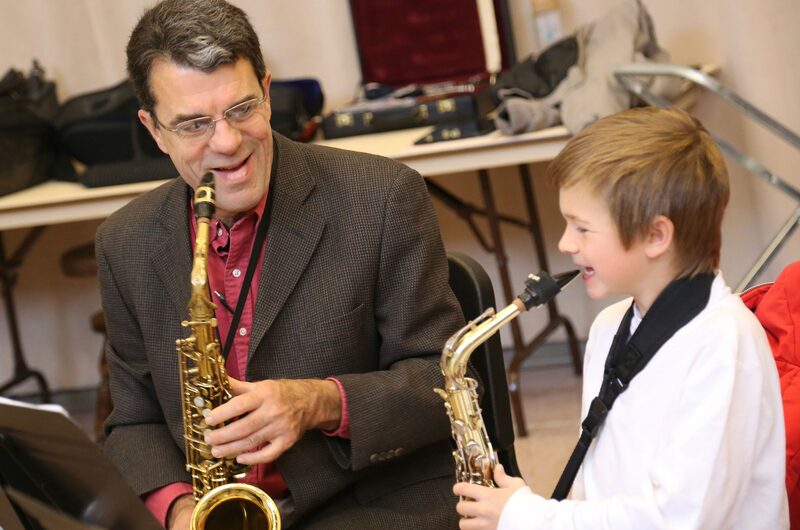 Financial aid for private lessons and for ensembles is available for families with need. The preferential deadline for financial aid applications is Friday, August 10, 2018.